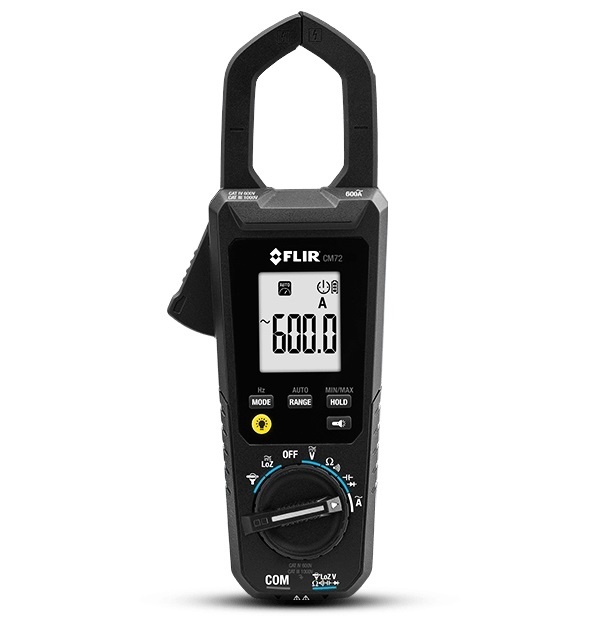 The FLIR CM72 clamp meter gives you better access to wiring in hard-to-reach places. 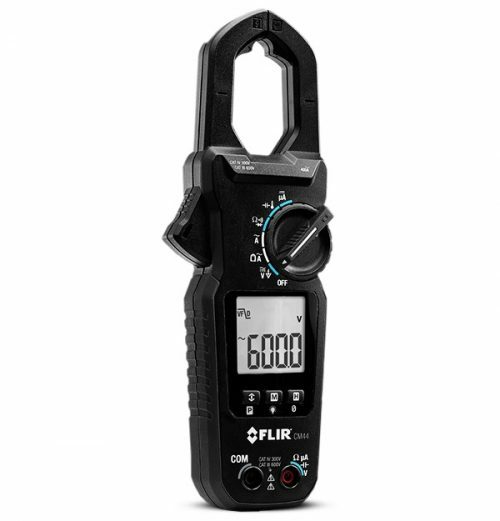 Made with a narrow jaw and high-powered LED work lights, the meter makes it easier to take measurements in dark, crowded panels and cabinets. 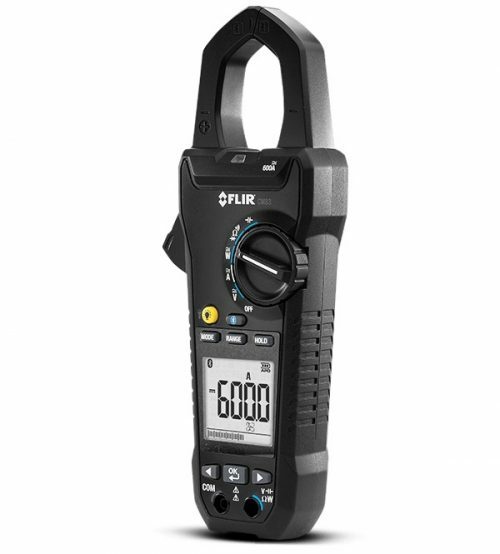 It’s compact and light to carry in your back pocket wherever you go. 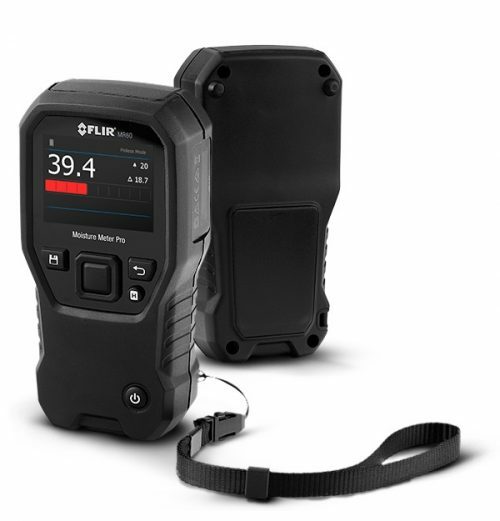 The CM72 features AC measurement, Autoranging, True RMS, and more, to help you stay competitive and ensure accurate readings. 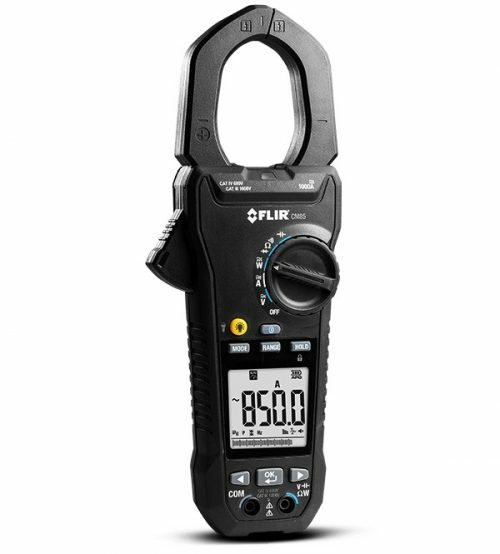 The light and the compact meter are convenient to carry and designed to easily access wiring in crowded panels or cabinets.